As an online sponsor, the reach and frequency of your message becomes amplified and impacts a diverse audience. 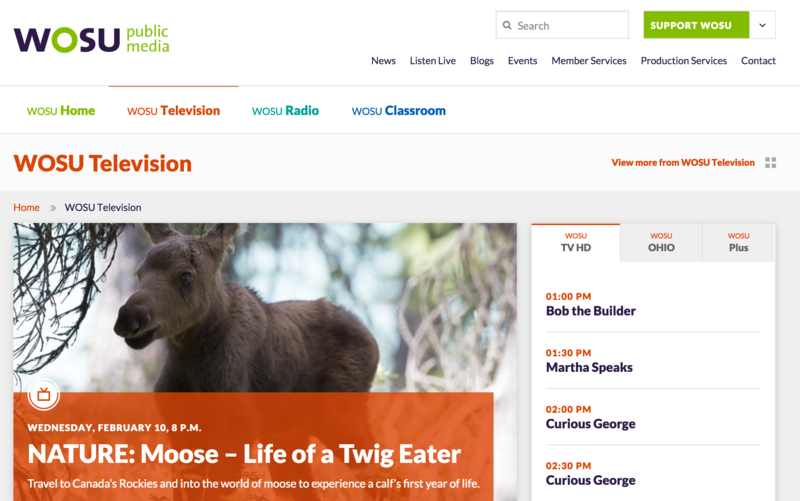 A robust website, wosu.org is full of programming information, comprehensive news, streaming audio, videos, lesson plans and other rich content that will compliment your message on WOSU TV, 89.7 NPR News and Classical 101. WOSU.org averages 125,000 visits, 83,000 unique visitors, and has 230,000 page views per month.